A wonderfull circuit that reach Montalcino, touching the Val d'Orcia and some of the most famous white roads between the Tuscan hills. This part of Tuscany is the one that you will remember having seen on many postcards. 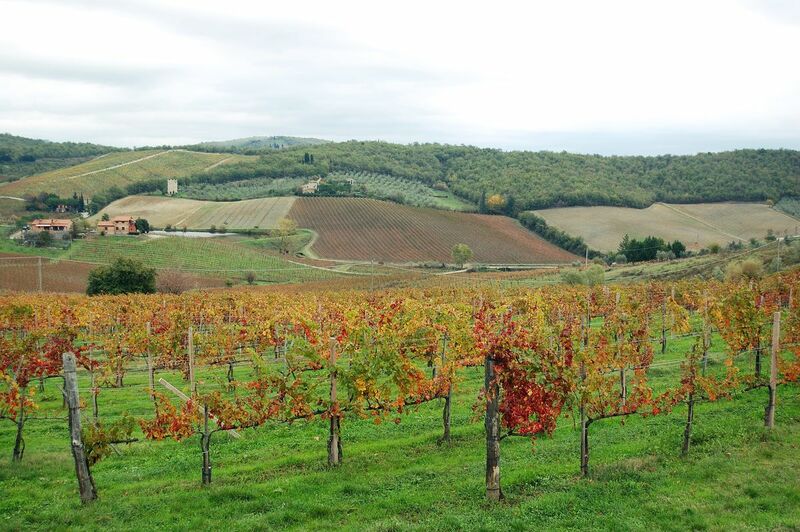 The last part of the stage is characterized by a long but pleasant ascent to Montalcino, located on the top of the hill, land devoted to the production of the excellent wine Brunello di Montalcino that influence daily life. Get the Bikemap app for your mobile to ride Montalcino loop, to track your own routes and to share them with an active online community of 1,000,000+ cycling enthusiasts.